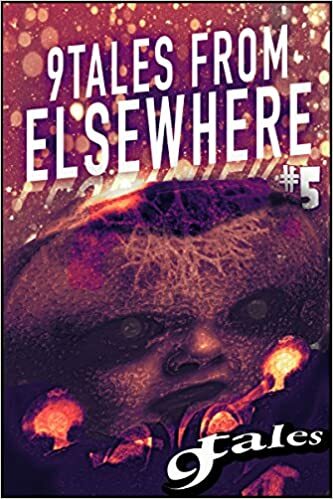 9Tales from Elsewhere #5, an anthology featuring my story as well as stories by Kenneth O’Brien, Jason Lairamore, Sara Green, Rob Francis, Nicole Robb, Shawn P. Madison, Jim Lee and Tom Howard, is now available on Amazon. “When water is the most important resource, a family will make the ultimate sacrifice to stay together. Join us for this world and 8 others, from the minds of science fiction and fantasy’s most promising new authors. This entry was posted in Short Story and tagged 9Tales from Elsewhere, Jason Lairamore, Jim Lee, Kenneth O'Brien, Nicole Robb, Published story, Rob Francis, Sara Green, Shawn P. Madison, Tom Howard, Writing. Bookmark the permalink.